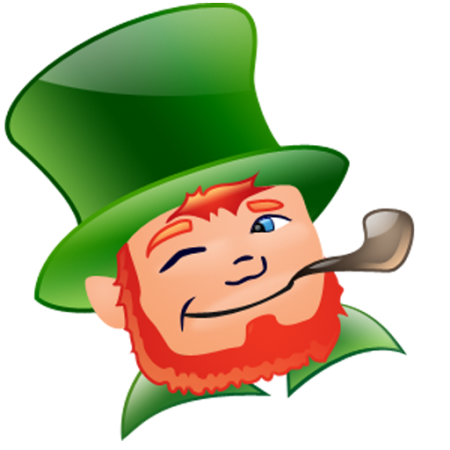 Home › Events › Happy St. Patrick's Day! For more info on the St. Patrick's Day Parade in Madison, click HERE! Dealership will maintain regular business hours.